I am SO excited to bring you this podcast episode today! We are going to talk about the ONE strategy that has impacted my sales the most this year! I'm super passionate about this topic. 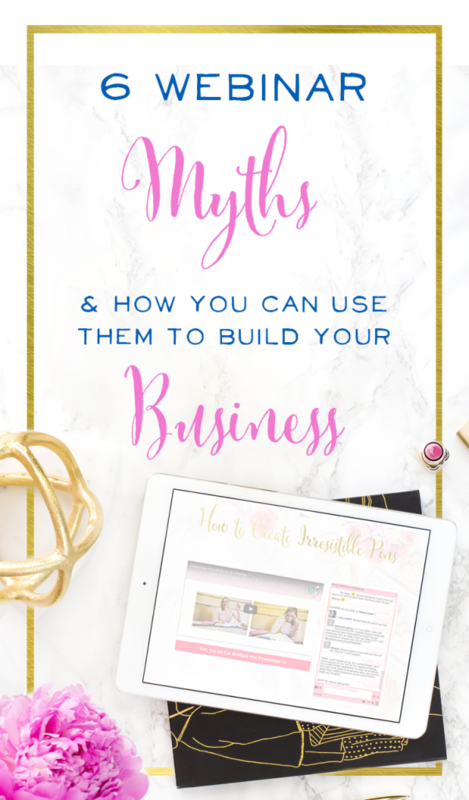 Honestly, I try to talk about this strategy with business owners everywhere I go, and I constantly try to convince more people to use this strategy, because the difference it has made for me is seriously crazy-cakes. Knowing me, you might think this strategy is Facebook ads… but it's not! 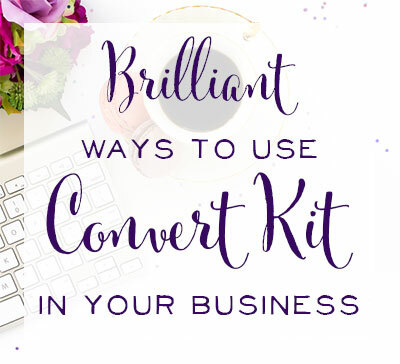 I love this strategy because it's approachable and affordable for all business owners. Facebook ads are how I get customers in the door, but THIS strategy is how I build relationships and sell the things I want to sell. But first, I have some crazy-cool stats to share with you that speak for themselves. This past year, Brilliant Business Moms has grown an insane amount. I'm still trying to wrap my head around it! Chris and I finally sat down and did the books, (like responsible business owners!) and figured out where our sales were coming from. And I have to tell you, I was very close to doing a webinar to sell my physical planners this year. So if you're a business that sells physical products, please don't turn this episode off! I have a lot of thoughts and ideas for you. (In fact, that'll be one of the myths we debunk!) This strategy 100% applies to you. I was really close to doing a webinar to sell my planners. But to be honest, it takes a couple weeks to create a really great webinar, and the planners were selling more quickly than I anticipated. I was nervous that by the time I got my webinar together, most of the planners would be gone. One of the ways I filled my webinars with happy students was with Facebook ads. We're talking about getting people to attend my free class. Let's say my goal for the week was 2,000 signups. Keep in mind I'm only running these ads to cold traffic. These are 2,000 brand new people walking through the door who knew nothing about me before seeing a Facebook or Instagram ad. On average, I'd spend about $4,000 on advertising to get 2,000 people signed up for my webinar. And I'd make about $8,000 in sales, so the profit margin is 50%. You more experienced business owners may be looking at that 50% profit margin and thinking it's way too low. And I get it. It's not awesome per industry standards, but I was mostly excited about getting to know a new audience. I spent $4,000 to get 2,000 new email signups, and I made $4,000 profit. I felt really good about that! On average, that's 63 course sign-ups out of those 2,000 webinar sign-ups. With these numbers I'm getting about a 3% conversion rate. People who are insanely good at webinars and have it down to a science can get way higher than 3%, but I felt amazing with these numbers! Because guess what? Those sales were to people who didn't know me at all before that webinar! It was a pretty straightforward process: I emailed my list a few times, and about 3,000 people took me up on my offer. I only pitched my course and bonuses to the people who signed up to my webinar. I didn't pitch it to my whole list, which I should have! I didn't go through all the motions of building anticipation and hint, or make tons of calls-to-action. I just said, “Let's do this!” and got the webinar out the door. And I had a 4% conversion rate on this one! I much prefer using webinars to market and sell than to bug my list like crazy for only a 2% conversion rate! Webinar sales always blow my email sales out of the water. It's just more effective. Now are you excited for the potential of webinars!? I really hope that you are. Webinars are fabulous because not only will you get to show off your personality and knowledge and get to know your audience, but your audience will also become your friends. It's so much fun that your attendees want to walk away from the class and take action. People (usually introverts) think that in order to put on a great webinar they have to be fabulous at public speaking – not true! The only time I can think back on is when I was part of a mission program with my college. I spent a couple months volunteering at an orphanage in India, and when I came back I had to speak at a chapel service about my experience. It was supposed to be an inspirational 20 minute talk, explaining what we did and giving inspirational insights from the Bible. At the time, I was a molecular biology major. I had no background to be inspiring! Recently I did a breakout session at the Business Boutique conference in Nashville. This was in front of maybe 35-45 people. To be honest, I find that setting WAY more intimidating than a webinar, or my chapel experience, because of the close proximity. My biggest fear is that I'm going to accidentally spit on someone in the front row! But keep in mind, this Business Boutique event didn't even happen until after I fell in love with doing webinars! Think about recording a podcast… it's a totally different environment. We have editors to make us sound way better than we really do, plus when I was recording with my sister we had each other, and we had another person doing most of the talking! Podcast recording is not really public speaking. The cool thing about a webinar is that you're the boss! You decide what you want to talk about. You create your slides, which remind you of what you want to say. And you get to practice as many times as you want. As you practice, the flow will become increasingly natural. I know you'll soon be amazing at doing webinars if you just practice crafting and delivering the right kind of presentation. I've seen webinars work well for book launches. You could teach a topic related to your book, do an author Q&A, and maybe offer a juicy incentive like a book giveaway every 15 minutes for all live attendees. 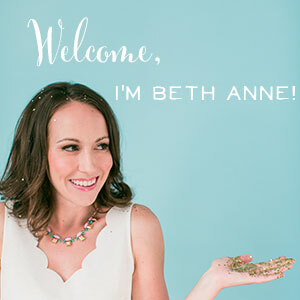 Sarah and I used webinars to launch our very first planner. 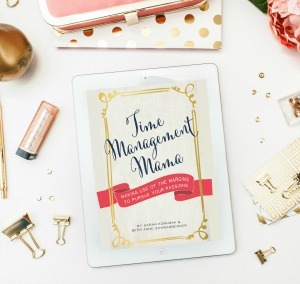 We talked about how to balance a business and family during the presentation, and at the end of the webinar we had a special coupon code for our brand new planner. We only had a few thousand Facebook fans, less than 5,000, and our email list was maybe 1,200 people. We had about 100-200 people sign up for each webinar (one in the morning and one in the evening). Another benefit of the live webinar is that we could answer questions. I can think of so many products I have questions about that I would love to get answers to before I purchase. For example, I would love to know how to use a baby wrap. I just bought one, and I have no idea what to do with this thing! I feel like I need to practice 100 times with a baby doll so I don't drop my real baby! What if a baby wrap business offered a free class on wearing your baby and getting life done? If I saw an ad for a class like that, I would sign up for sure. And I would be a super loyal customer, because they took the time to teach me how to use their product. Julie Fuller of Tokyo Blossom Boutique has a fun shop and sells awesome, adorable planner accessories. Julie is super creative and has gorgeous handwriting. She decorates her planners and totally blings it out! Her planner pages look really pretty and classy. Julie is going to create a course on planner decorating. 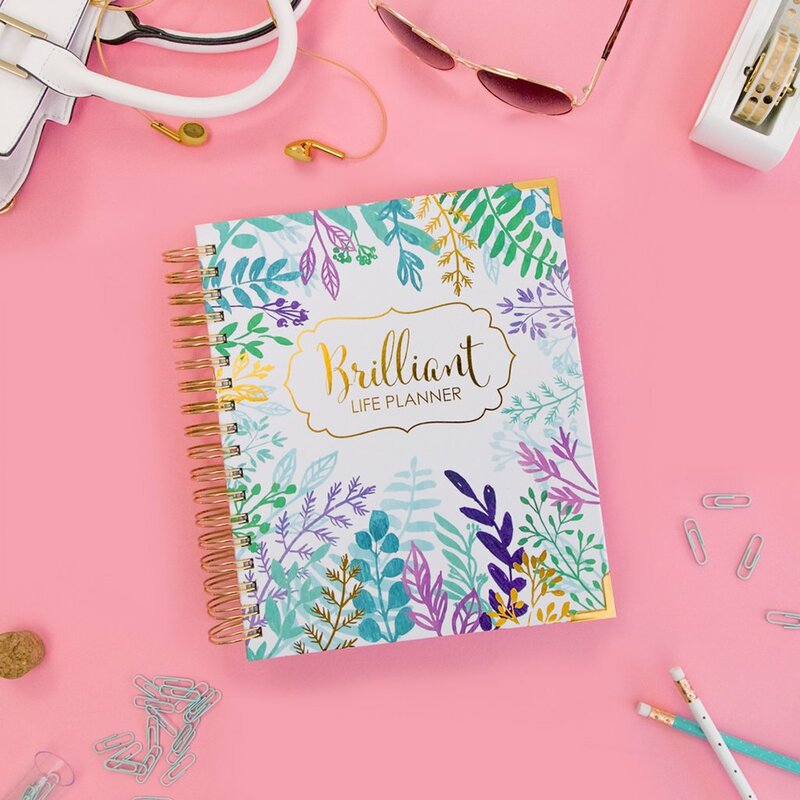 She could do a webinar showing 5 quick ways to make your planner beautiful and functional, and it'll lead right into her course as well as the physical products she already sells! Melissa Kaiserman of A Time for Everything sells cash envelope systems for people on the Dave Ramsey plan, or other cash budget systems. Now, Melissa already does awesome and her sales are fantastic. But what if she did a budgeting webinar? Or a webinar on how to set up a cash budget that will work for you and your family? I think the webinar sales would blow her away! What about you? How can you use a webinar for your product in a way that makes you insanely helpful? When your customers get to know you and form a relationship with you, it would be really tough for them to switch and go to someone else. And even if they found a product they wanted from someone else, you'd likely get their feedback to improve your product, since you have made them a loyal customer! I'm sure you've been to webinars where hosts are using Webinar Jam or Go To Webinar. If you've Googled these tools, you know they are expensive. Plus, the more people attending your webinar, the more expensive they get! I did choose to invest in video lights for night webinars, but you don't have to do that. If lighting is a concern, just make sure to host your webinars during the day and use natural light. That's really all you need! If you're really on a bare bones budget, just grab the basics: a microphone, Mailchimp, and your website where you can embed your video and a free chat box–and you're good to go! To me, I feel like there's more room for things to crash with fancy systems. I've been to a lot of webinars where things go crazy. It seems that the more tech you have, the more you can get bogged down. Google Hangouts has only failed me one time in a couple of years of use. First and foremost, whether or not people buy from you, they should walk away able to take action and have a quick win. You want to focus on fabulous content and solid teaching. And you know what? If they don't love you, they aren't your ideal customer. How do you make friends in real life? You make friends by hanging out with people, and having a real conversation. It's hard to have a relationship just through letters, emails, or Facebook posts. You get to be you–talking in your normal, non-salesy voice–and you'll get way better at it and more comfortable the more you do it. You're approaching this sale from a place where you just taught people tons of awesome stuff, and you want to help them take things to next level. You're excited to share your product with them, and have confidence that your product will positively change their life. You could send your replay to your list, or as a thank you to new customers or email subscribers. It's not a waste even if no one shows up, because you can use that recording in other ways. The other thing is that webinars are a great way to build your audience. The more webinars I've done, the more I see that I always get new attendees who say, “My friend told me I just had to attend your class.” I get emails and Facebook posts all the time from people asking for the next class! People will tell their friends about your fabulous webinar. Promise! Customers don't get to connect or communicate with you when they grab your checklist or cheat sheet. Webinars are an incredibly powerful form of communication! I completely acknowledge that the format webinars are given in, the structure, or the tools used to put them on, may change over the next decade. But building relationships with your customers on video? That's not going away, you guys. You see it all over. There's Facebook Live, Instagram Stories and Instagram Live, Snapchat, and YouTube – which feels like it's been around forever – they aren't going anywhere. While we're on the subject, you could technically do a webinar just using Facebook Live. At this point it would be tricky to have a clean, polished slide presentation. But something like a baby wearing demo, craft project, Q&A, or product launch would be great! Just set up your phone with the right kind of mount and do the webinar right there. You could be commenting in the chat, giving people links, and telling them where to go to find your product. Plus, I don't care who's doing what, I'm confident my webinars are way better than anyone else's. So I'll keep putting them out there and giving a lot of great value, and people will tell their friends. Let's say after giving myself time after this baby comes, I want to get back in shape. Maybe I want to try a Beachbody program and get into a challenge group. Well, I've got 15 friends who are all selling Beachbody programs. How do I decide which friend I pick? I'm going to pick the friend who seems most passionate about her product and who walks the walk. I'm going to choose the one with the most knowledge and expertise, and not just fluffy-duffy tips. And honestly, at the top of my list is the friend I relate to the most, and I really like the most – because that's the person I'm going to have a great working relationship with. 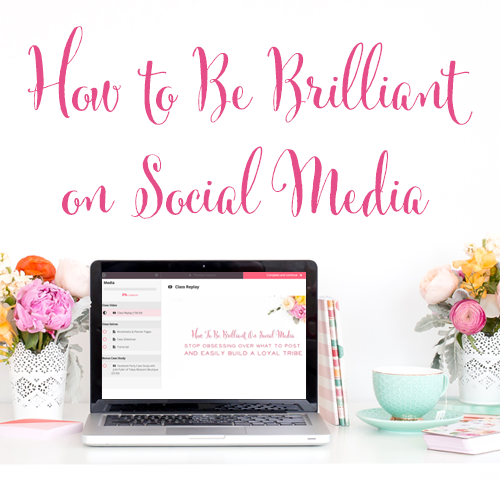 And it really is a lot to cover in written format–social media posts and blog posts. Webinars are a one-stop-shop. You can accomplish all of this in an hour, and have people who all of the sudden know you and like you and think you're the real deal. If you're ready for next steps…take a deep breath. I've got you covered! I'm actually doing a 5 Days to Craft Your Brilliant Webinar challenge next week. It's a free, live video series on Facebook Live. Monday February 13th – Friday February 17th I'll be on Facebook Live every day at 9:30am PST / 12:30 ET with tips on how to craft your very own webinar. 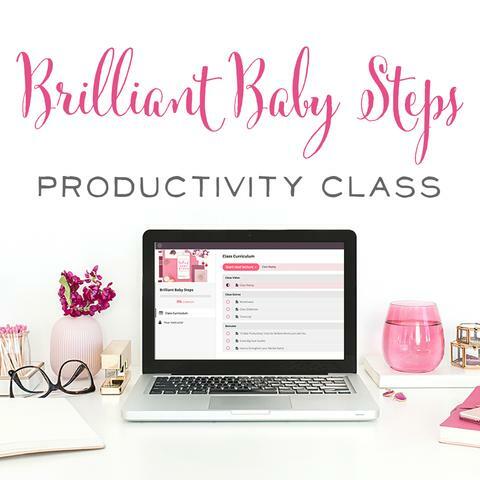 To prepare for this free video series, grab my free 5 Days to Craft Your Brilliant Webinar Guide that includes all you'll need to follow along with the videos, plus worksheets and a checklist! So grab that now, before we get started Monday the 13th, so that you are super prepared for our 5 day class.